Traveling Iceland means to go to the pools. Next to local pools and hot pots there are two baths that lure you in with blue, blue, blue milky waters. As different as they are, I can recommend them both. 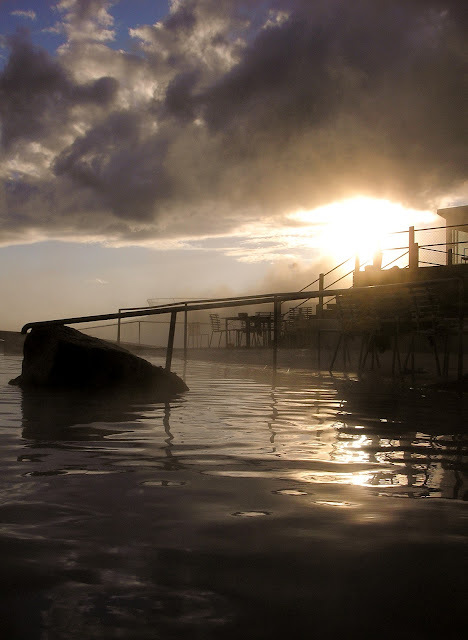 The well known Blue Lagoon is near Keflavík in the south. It's a short busride from the airport and I ususally went there right before my flight home. This one here, is more remote, loacted in Mývatn in the North of Iceland. But seriously, if you ask me, it is the nicer and more cosy feeling of the two. If you want to see the Blue Lagoon, check out this posting here: Blue Lagoon. The waters of those two places do not have much in common. The blue lagoon is saltwater, the Mývatn Nature Bath is freshwater. The minerals and ingredients are totally different. But they are waters from natural hotsprings or from underground and they are milky and turquoise. 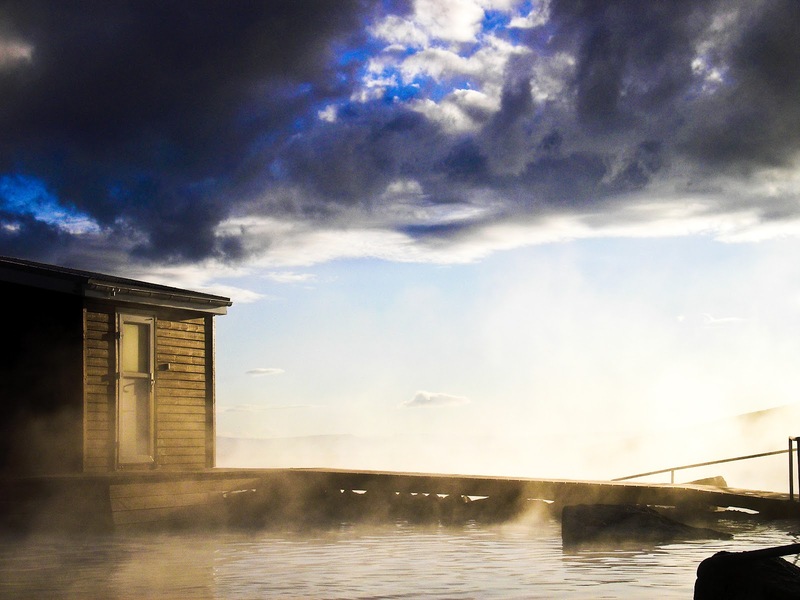 Do you agree with me that the Mývatn Nature Bath is the better of the two? What is your experience?